Diseases have a history, and understanding that history helps us understand how best to treat and control disease today. Today's students are confronted with a panoply of often-frightening illnesses and afflictions - the Biography of Diseases series provides students with the information that they need to understand the origin of various maladies, how they impact contemporary society, and how doctors and researchers from around the world are fighting to devise treatments to alleviate or cure these diseases. 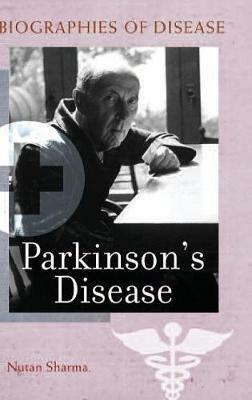 This volume, Parkinson's Disease, covers the history and life story of the neuromuscular disease that is famous for the numerous celebrities who have suffered from the disease - Janet Reno, Michael J. Fox, Pope John Paul II. The volume covers diagnosis, treatment, complications, impact on life and family, and research into the disease.